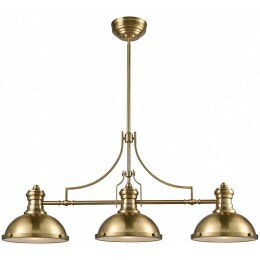 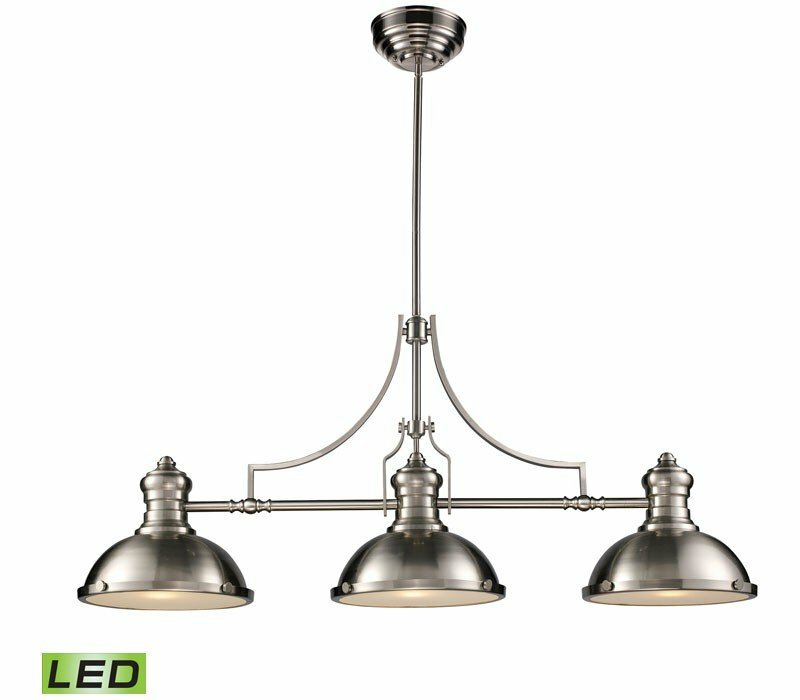 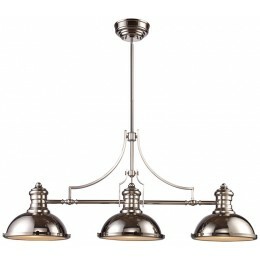 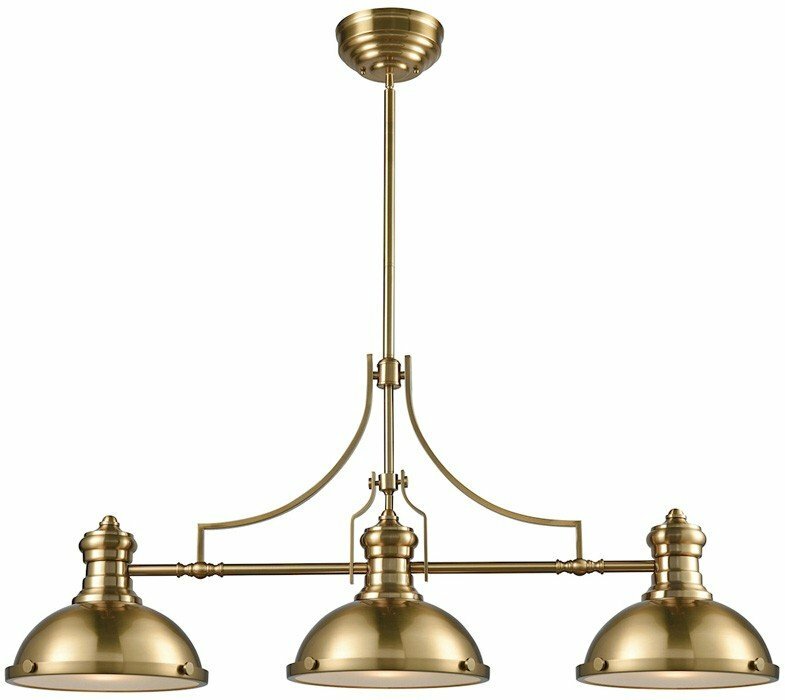 The ELK 66125-3-LED Chadwick collection Chandelier Lighting in Satin Nickel uses LED light output and brings Antique style. 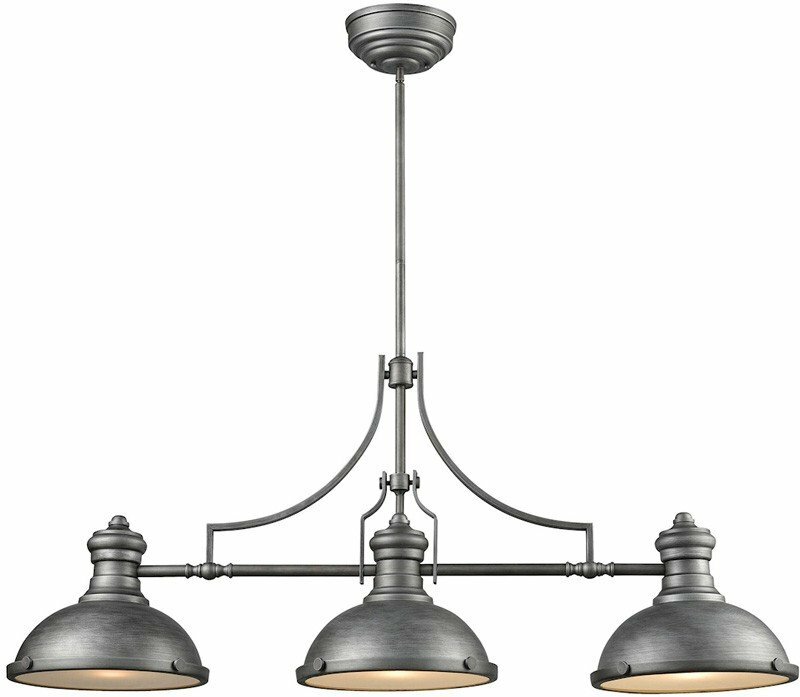 The total wattage is 40.5 and the voltage is 120 volts. 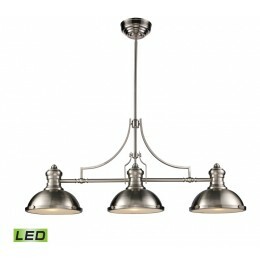 The ELK Lighting 66125-3-LED requires 3 bulbs (included). 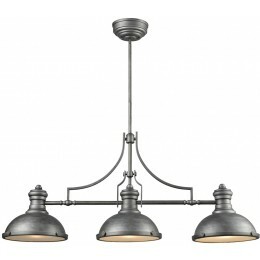 Additional Information: Shade-Satin Nickel Shades.